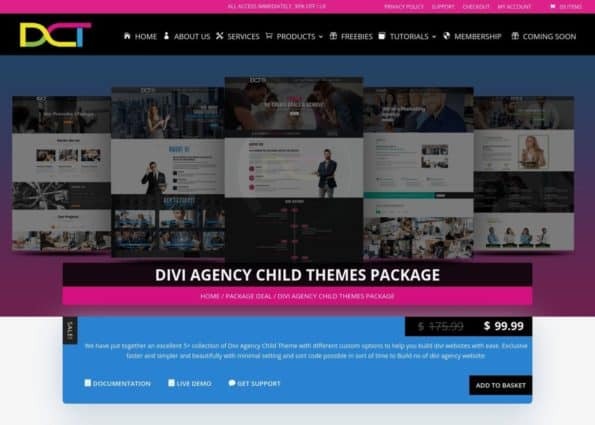 One Page Multipurpose Child Theme for Divi Divi Security Agency is a Premium Divi Child Theme perfect for Multipurpose Business suitable for Security Agency, Studios and Consultancy Services. 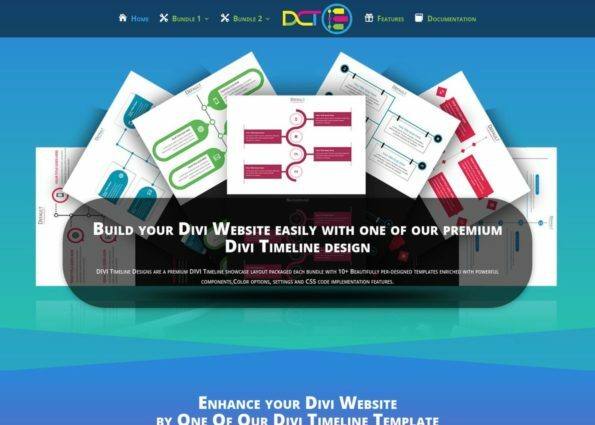 Well Organized The clean and modern design of Divi Security Agency will solve all your Security and Agency business ideas. 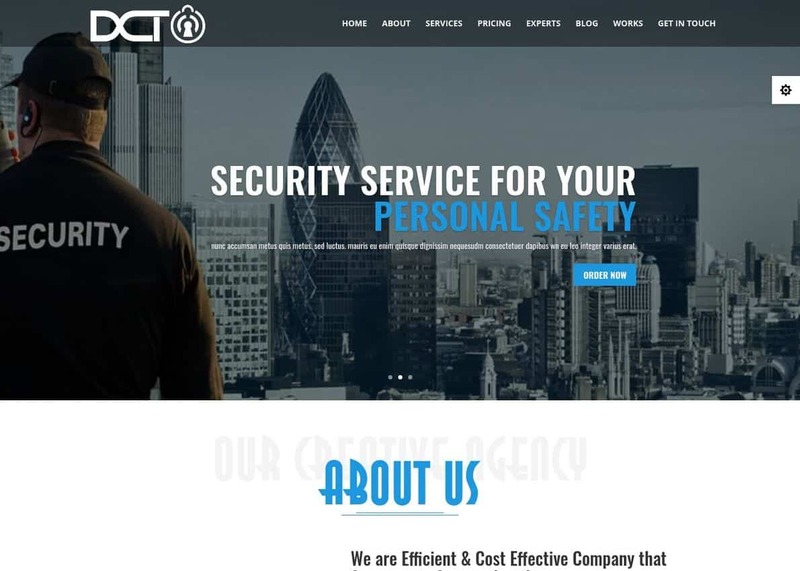 It is clean, modern and bright, with newbies in mind, meaning, it does not require any coding skills.